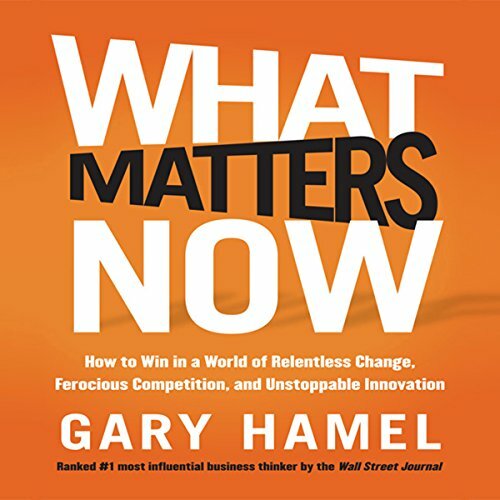 Showing results by author "Gary Hamel"
I recently got a call from a CEO of a health system that encompasses several hospitals, medical practices, and clinics. Lakeland Health employs about 4,000 associates and takes in nearly $500 million per year. Its facilities are spread across the southwest corner of Michigan - where median income is 70% of the national average and the incidence of chronic diseases is substantially higher than the norm. It’s a challenging environment in which to be a healthcare provider. 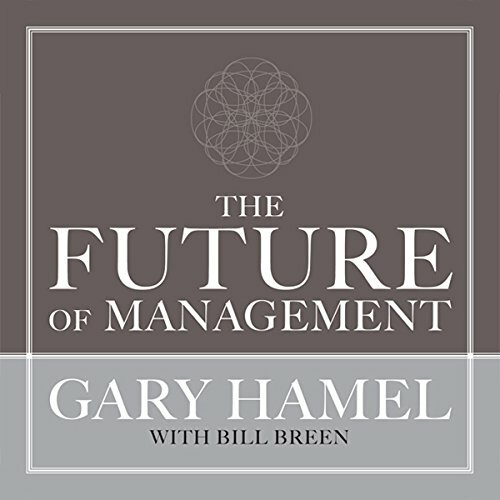 What Matters Now is Gary Hamel's impassioned plea to rethink the fundamental assumptions we have about management, the meaning of work, and organizational life. 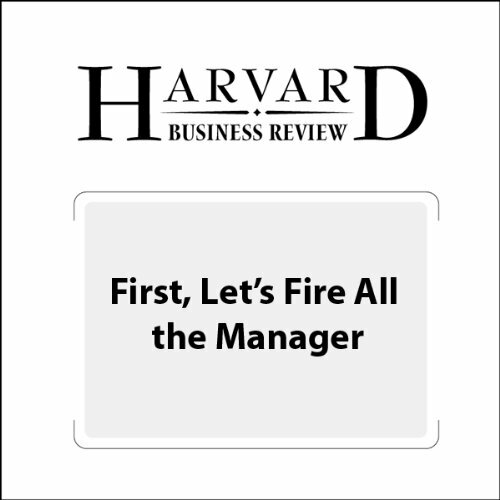 He asks, "What are the fundamental, make-or-break issues that will determine whether your organization thrives or dives in the years ahead?" More people are working in big, bureaucratic organizations than ever before. Yet there’s compelling evidence that bureaucracy creates a significant drag on productivity and organizational resilience and innovation. 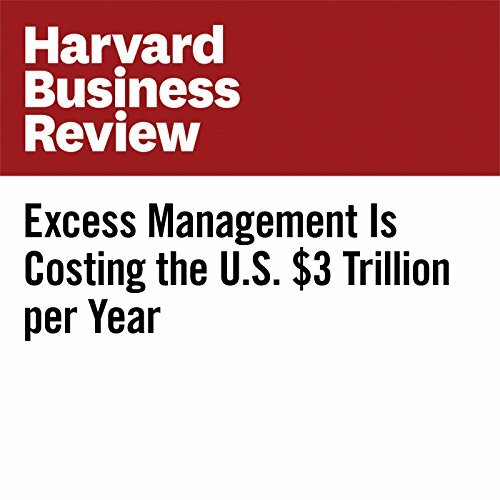 By our reckoning, the cost of excess bureaucracy in the US economy amounts to more than $3 trillion in lost economic output, or about 17% of GDP. A leading food processing company demonstrates how to create an organization that combines managerial discipline and market-centric flexibility – without bosses, titles, or promotions. 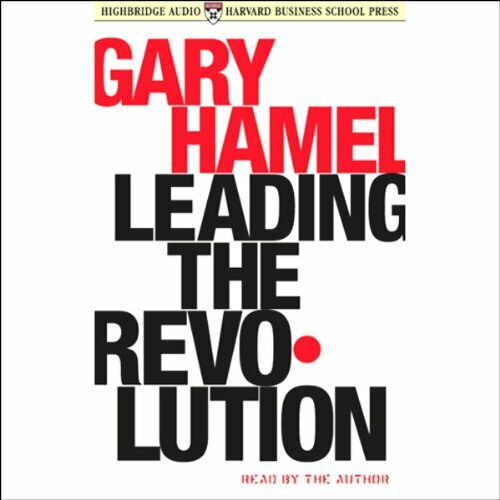 Gary Hamel lays out an innovative action plan for any company or individual intent on becoming and staying an industry revolutionary, for years to come. By drawing on the success of "gray haired revolutionaries" like Charles Schwab, Virgin, and GE Capital - companies that are always thinking ahead and growing in new directions - and profiling individuals such as Ken Kutaragi, one of the pioneers behind Sony's PlayStation, Hamel explains how companies can continue to grow, innovate, and achieve success. 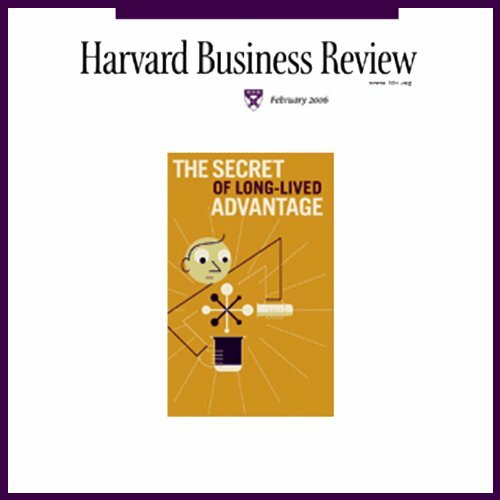 For organizations like General Electric, Proctor & Gamble, and Visa, management innovation is the secret to success. 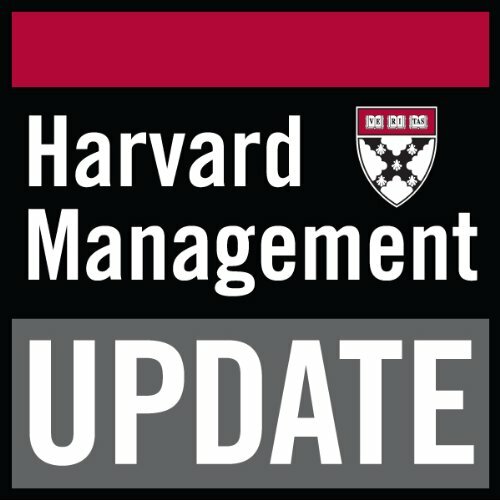 But what is management innovation? Why is it so important? 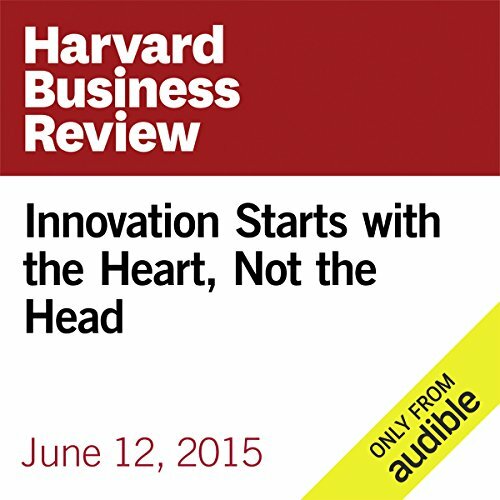 And how can other companies learn to become management innovators?